The CAA Men’s Basketball Championship Tournament is Back!!! This year the CAA Men’s Basketball Championship Tournament is coming to Baltimore March 6-9 at the Royal Farms Arena. 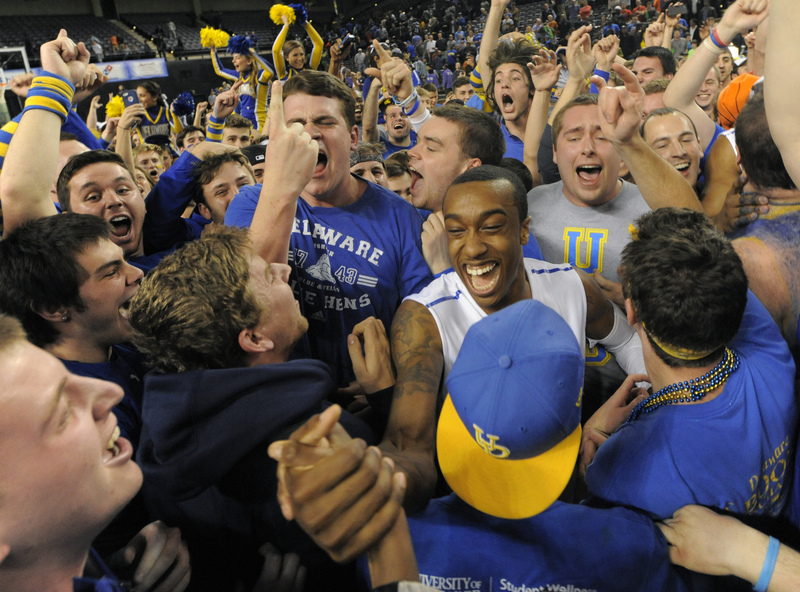 2014 marked the first year the CAA Men’s Basketball Championship was hosted in Baltimore after 24 years in Richmond, Virginia. The move to Baltimore was due in part to its central location within the Colonial Athletic Association. Seven of the CAA’s 10 member schools are located within 250 miles of the city. The move to Baltimore does not only benefit the players and their traveling time. 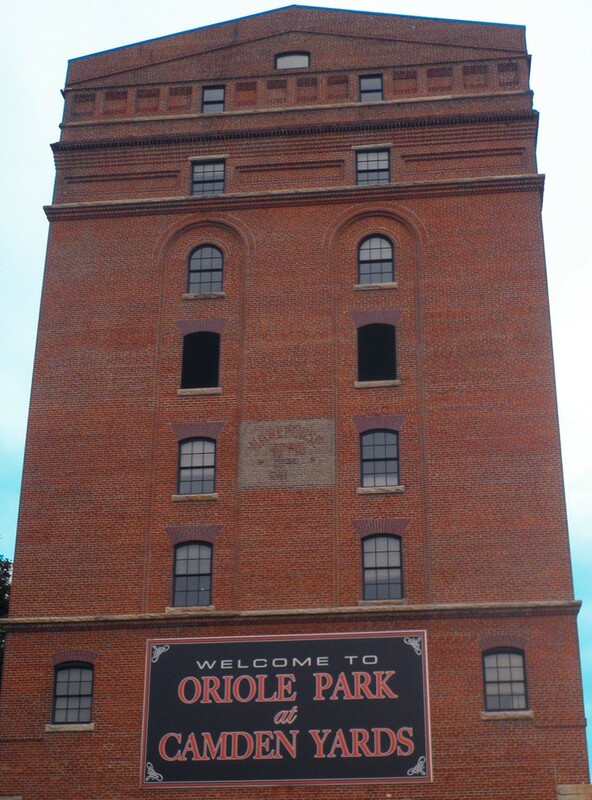 In addition to the centrality of Baltimore within the conference the city also offers an abundance of restaurant and meal options, hotels, and attractions. The CAA Men’s Basketball Championship dates back to 1983 when the league was known as the ECAC South. At the time the league consisted of only six teams (East Carolina, George Mason, James Madison, Navy, Richmond and William & Mary), and the 1982-83 season was the first year members paid dues to fund their own operations. One of these original six members, William & Mary, is currently leading the conference standings, and all eyes will be on them to win the tournament. In program history, William & Mary has never gone to the NCAA tournament. At last year’s tournament that streak was almost broken, and it came down to the last few seconds of the finale to decide the winner. Unfortunately for William & Mary, the University of Delaware pulled through with a 74-73 win and moved on to the NCAA tournament. “There is nothing like the excitement of March Madness. The players are competing at a high level as they try to capture a conference championship and there is tremendous energy from bands, cheerleaders and fans,” said Tom Yeager, the CAA Commissioner. This year’s tournament will not only be a showcase of exceptional basketball, but it may also be full of money saving deals. Discounts are available on everything from the game tickets themselves, to transportation and food. Events like Youth Night, First Responder Appreciation, Boy and Girl Scout Appreciation, and Military Appreciation offer free tickets to those eligible and discounted tickets for their family and friends. Once you are in possession of a ticket, the savings continue . Showing your ticket can get you discounts at selected stores and outlets, transportation services (Amtrak and Super Shuttle), attractions, and over 40 restaurants throughout Baltimore. “Baltimore serves as an outstanding host and provides plenty of great restaurant and entertainment options when the games aren’t going on,” said Yeager.